Bringing a new solution into your business is a big decision, especially when it’s a platform that multiple departments and teams will be using. We all know how a new system can disrupt everyone’s workweek (or worse, their month!). And you can’t press pause on the rest of the business’s operations just to get used to a new tool. If you did, it would cancel out any time and money saved with the software. So you’re carefully weighing the pros and cons before implementing a new solution in your organization, calculating the costs and time required, and wondering if it’s really worth the investment. If you’re going to invest the time, team, and money into a new vendor relationship, they need to make things easy for you as soon as you start using their tool. We feel the same way with our own relationships, and it’s baked into how Smarp is built. The platform is designed to save your employees time as soon as they first log in. You don’t need to wait for months of usage to see a return on your investment! Right now, your social media managers are likely spending hours per week individually curating content. They dedicate significant time to searching and curating new content for your business profiles to share. Plus, many of your employees probably curate content separately for their own accounts. And this curation is crucial to your social selling and employer branding efforts. Successful social media marketing strategies require a balanced mix of promotional and curated content. The internal content hub Smarp can help you streamline and centralize your content in an effective way. Your admins can connect RSS feeds to your Smarp hub, so that new content from the feed is automatically pulled in and shared with the team. This way, they’re not spending all their time searching for content and can spend more time consuming, distributing and discussing it. As previously mentioned, your employees already individually spend time looking for resources, sharing new information, and curating content. But wouldn’t it be helpful if they weren’t left to their own devices? Right now, it’s up to each individual to take time to look for interesting content on their own. This is a common waste of resources: knowledge workers can spend up to a third of their workdays searching for information. It also means that some employees miss out on valuable resources and information others find, simply because there’s no simple way to share those resources (and the knowledge within them) with each other. Related: How to Help Employees Find Information. Our aim is to turn employer branding and information seeking into group activities that your whole team can benefit from at once. When someone finds a helpful resource or something engaging to share, all your employees should be able to find it and benefit from it as well. This goes for amplifying your own brand’s content as well. 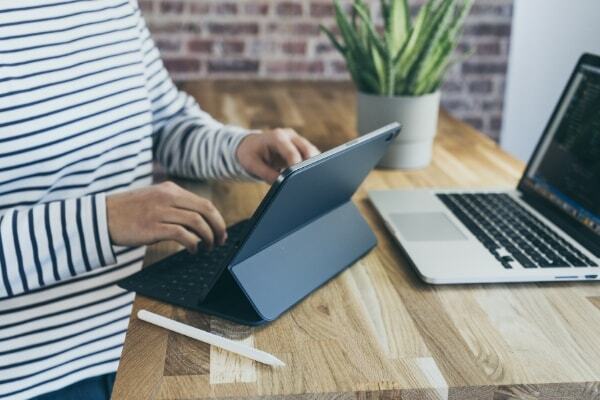 When your marketing, sales, or customer support team creates content for their own initiatives and campaigns, it can still be used by other departments as well. But that only happens when you provide the technology and support to make information sharing easy for them. Related: How Can Management Support Organizational Knowledge Sharing? When your company already has multiple teams creating, consuming, and sharing content, it only makes sense to give them a way to share that work with each other. This increases how much impact individual time spent creating and researching can have on your organization. Finally, and most importantly, when you use Smarp, you don’t just get an internal content hub, you also get experts to help you make the most out of it. We never leave your team to manage the solution alone. We treat our customers as collaborators and are hands-on in helping your team succeed with knowledge sharing and employee advocacy. 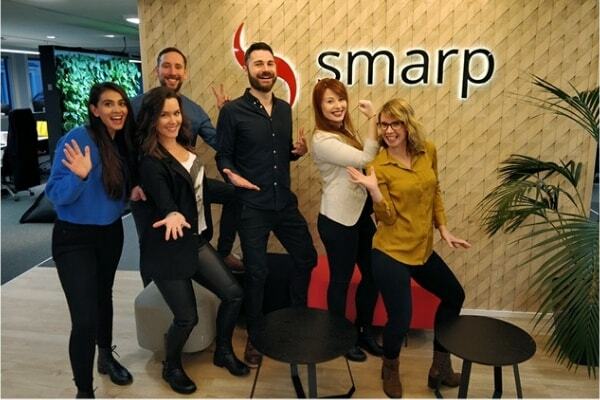 Whether you need help with a specific feature or are looking for advice from an expert in employee advocacy and engagement, our dedicated customer success team is there to help you and your employees use Smarp to the fullest. With help from our experienced experts, your company will be able to shorten (or even eliminate) the adjustment period you’re used to when adopting new tools. The admins can work with us to jump right into the platform and immediately start getting a return on investment in their time and your budget. How Much Is That Time Worth to You? Consider how much time and money your organization and employees currently spend looking for, consuming, and curating information on an individual basis. Add to that how much it’s worth to you to increase your reach through a coordinated employee advocacy program. Can you afford not to start streamlining these processes? 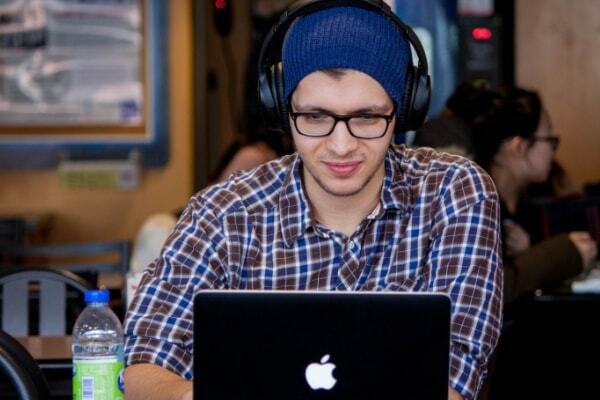 Are you interested in learning more about employee advocacy? Feel free to download The Definitive Guide to Employee Advocacy below!